Suddenly my network connection card disappears in my dell laptop, 5 minutes back it was working and now it has stopped working. Due to this I cant access internet, email, network card and I am totally stuck, please someone help. 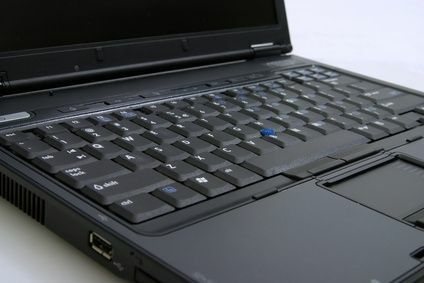 At one point this might seems to be severe problem and we might assume that the laptop network card is gone and we may need to repair or replace it. But wait a minute this is not the case, I have observed this situation when laptop battery is not connected to the laptop, specially Dell laptop or may be laptop battery power connection is loose or electricity supply is stopped. Check these and you should be good to have your network connection up and running.